The booth is packed up, the sessions have ended, and we’re all home from DrupalCon. 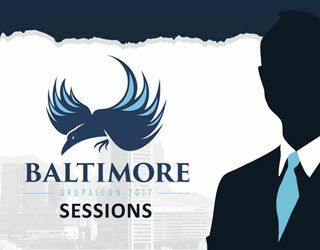 I wrote a blog post leading up to DrupalCon about the sessions I was looking forward to and I thought I’d write a complementary piece about how it met expectations. This was my first DrupalCon experience and I attended as the manager of a production team, so please note that everything here is from that perspective. Banks around the nation, particularly at the regional level, are more challenged than ever by the monoliths that are taking over communities worldwide. Minimally, banks competing must keep their customer confidence as high as possible, which is why for the first time, in the last ten years, banks have had to put a major focus on their public image through highly dynamic web technologies. 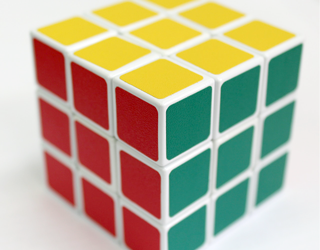 Let’s face facts – building a website, regardless of industry and scale, can be an arduous task. However, design trends, technology, marketing approaches and general web standards change at a blistering speed. 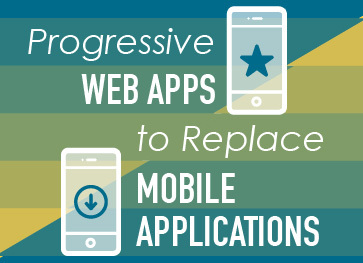 How can a website keep up without being completely rebuilt every year? 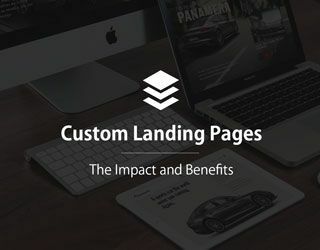 Custom landing pages is one great solution. Fear is a strong emotion; one we tend to avoid or, at the very least, one we do our best to rid ourselves of when its presence is felt. 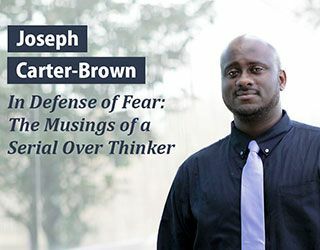 It’s easy to justify why we would want to limit our encounters with fear; however, over the years of dealing with my fair share of fears, particularly as it pertains to my career, I’ve come to the conclusion that there is a lot wrong with how we perceive it as an emotion. During Drupal development, very often we are faced with a situation where we have large tasks which need to be broken up and processed at a more manageable pace. Naturally, we turn to the native Drupal Queue (introduced in Drupal 7). 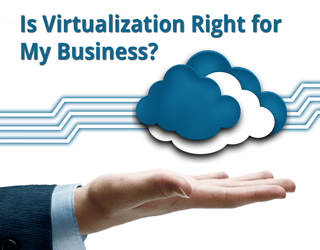 However, the Drupal Queue has some major limitations when it comes to speed and reliability which can make it an unviable option. Whenever I get ready to attend an event like this, I always review ahead of time to map out a plan and make the best use of my time. As a manager of a Drupal shop, I’m always looking for better ways to manage projects, engage with clients, organize our teams, or just be more efficient. I thought I’d share a few of the sessions I’m looking forward to attending. Drupal Entities - Part 1: What are they? 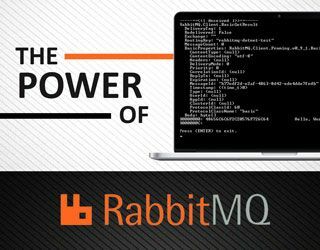 As developers, time after time, we come across numerous terms that gain a new meaning in the context of which technology we're using them. Moreover, a lot of times, you'll find that certain terms mean one thing on one platform and something else in another! 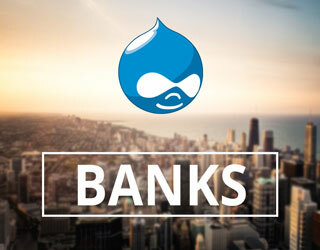 Drupal, itself, is no different, as it has many different terminologies that are used in the community. Drupal 8 now comes with the Contact module built in. 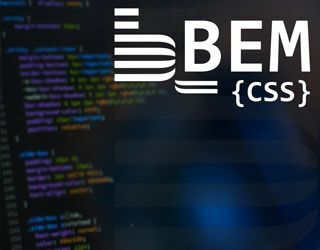 This adds basic form functionality to the site to be used as personal or site-wide contact forms. However, in many cases, this is not enough. Luckily, there are options for you to choose from. 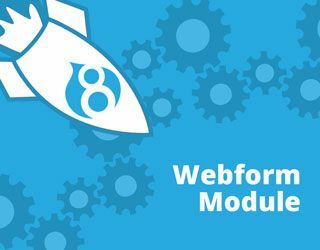 With many of the features from Drupal 7 ported over, the Webform module for Drupal 8 is a feature-packed option that I prefer to employ. Here are 3 reasons why.